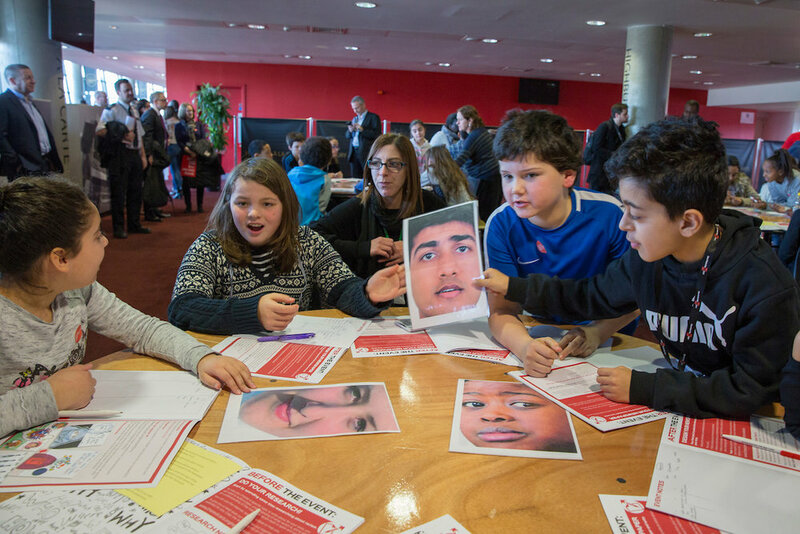 The Education teams in England worked to collectively deliver a series of informative, creative workshops and events during November 2018. In the North East, the Education team delivered 30 workshops, over 60 hours, to a total of 725 school students, across the region in 7 Primary schools and 2 Special schools. In the Southern Region, the Education team delivered 37 workshops, over 74 hours, to a total of 916 young people, across the South Region in 6 Primary schools and 1 Secondary School. “The sessions were extremely engaging and well led.